Contributions which span the breadth of approaches and topics within biological anthropology from the insights granted through work with ancient human remains to those granted through collaborative research with contemporary peoples. Comprehensive treatment of diverse topics within biocultural anthropology, from human variation and adaptability to recent disease pandemics, the embodied effects of race and racism, industrialization and the rise of allergy and autoimmune diseases, and the sociopolitics of slavery and torture. Contributions and sections united by thematically cohesive threads. Clear, jargon-free language in a text that is designed to be pedagogically flexible: contributions are written to be both understandable and engaging to both undergraduate and graduate students. Provision of synthetic theory, method and data in each contribution. The use of richly contextualized case studies driven by empirical data. 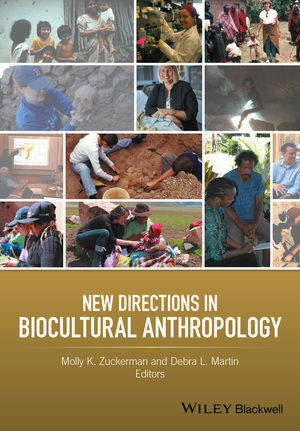 Through case-study driven contributions, each chapter demonstrates how biocultural approaches can be used to better understand and resolve real-world problems and anthropological issues.